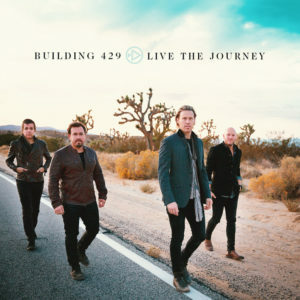 "Meant to encourage listeners to hold fast to faith amid life’s inevitable setbacks..."
Building 429 is the talented pop/rock band that topped the charts in 2004 with “Glory Defined” and then proceeded to build one of Christian music’s most impactful ministries. 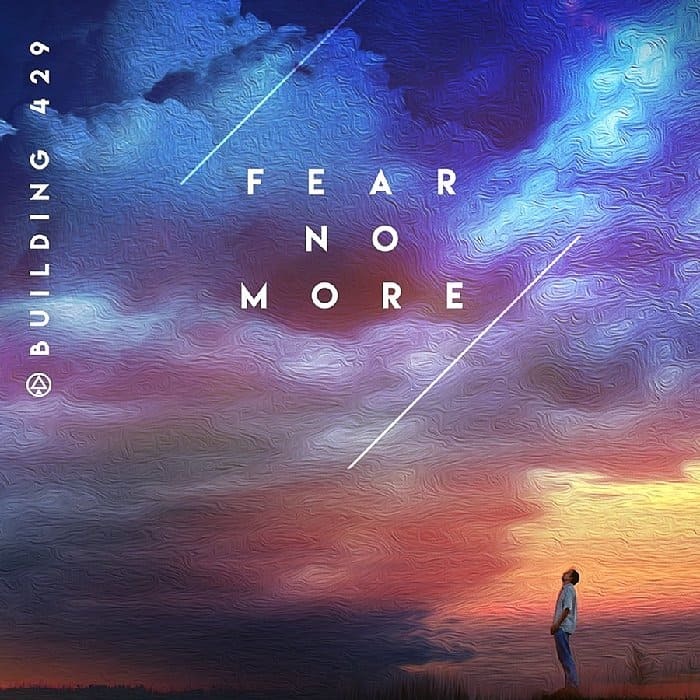 Now the Dove Award-winning and Grammy-nominated artists have released another coast-to-coast radio hit with their new single, Fear No More. Meant to encourage listeners to hold fast to faith amid life’s inevitable setbacks, the song has become the Number 1 “Most Added” single at both AC and HOT AC/CHR radio. It’s a new season for Building 429, members Jason Roy (vocals), Michael Anderson (drums), Jesse Garcia (guitar), Aaron Branch (bass) and Steven Stewart (keyboards), and they’re excited to release more new music and content, focusing on songs, videos, remixes and covers, every few months. In an effort to connect with fans on a more personal level, the band is releasing devotional publications for every song on the album, all written by Jason Roy. Each heartfelt message from Roy is about struggles and questions he’s dealing with and how he’s facing them in his own life. It’s behind-the-curtain content that matches the openness of the music and Roy’s desire to tell the full story of his faith. It’s a refreshing turn and one that will surely inspire and encourage others to rethink what it means to live the journey. 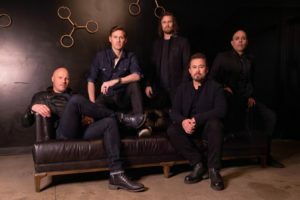 Since the release of its debut album in 2004, Building 429 has garnered widespread popular and critical acclaim, receiving numerous accolades all while delivering lyrically-driven, anthemic hit songs, with a consistent message of hope. The band received a 2013 Grammy nomination for Best Contemporary Christian Music Album for We Won’t Be Shaken, which debuted at No.1 on Billboard’s Christian Albums chart and launched the title track to No. 1 at radio. Building 429 also received a 2014 and multiple 2012 “Song of the Year” Billboard Music Awards for “We Won’t Be Shaken” and “Where I Belong” respectively, two BMI “Song of the Year” Awards (“Where I Belong” in 2013 and “Glory Defined” in 2005), a 2014 “Group of the Year” K-LOVE Fan Award nomination and a “Best New Artist” GMA Dove Award in 2005. RIAA-certified gold single, “Where I Belong,” further became one of the longest running Christian No. 1’s in Billboard’s history at 15-weeks and has well over 246-million accumulative audience impressions. When recording the choir on “Fear No More,” the band utilized the talents of Tim Davis, a critically acclaimed music producer known for his vocal work on Glee as well as numerous TV and live events, also inviting Brooke DeLeary of the 2019 JUNO Award-winning duo, LOVECOLLIDE, to join in on vocals. For all the latest tour dates, music and more Building 429 news, visit www.building429.com.